Our ponies are all exceptional characters – they have to be to do such a special job. We are always grateful for sponsors. Make a contribution to a pony’s upkeep* and in return receive a photograph and reports of its progress through the year. You can also visit, if you wish to, at a mutually agreed time. 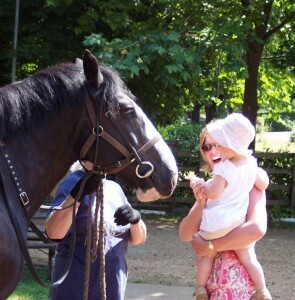 To keep one pony costs approximately £1,000+ per year – please ask for details. It takes a special type of pony to carry our riders safely and we need time to assess if a pony is suitable.